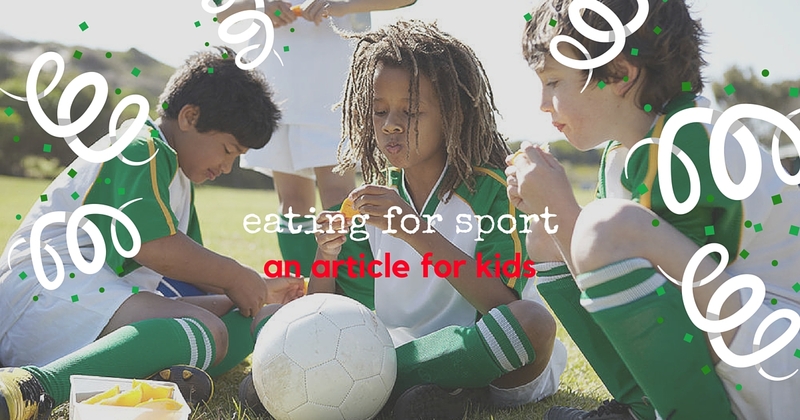 Eating for sports an article for KIDS!! 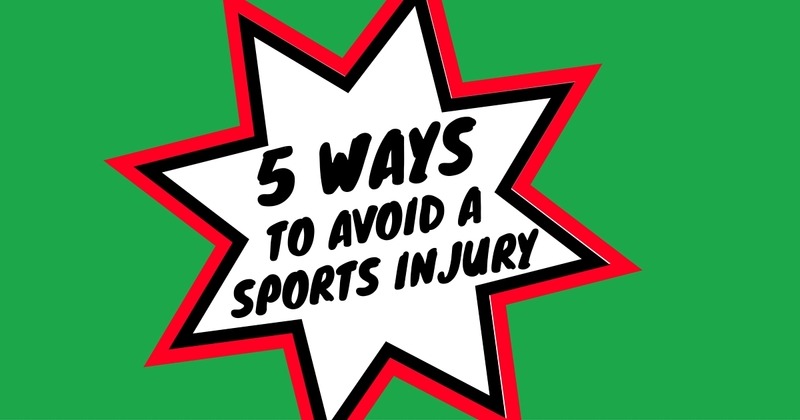 Whenever you play a sport, you pack your bag and make sure you have the equipment you need, like your racquet for tennis, cleats for soccer, and good runners for basketball. You couldn't play the game very well without this equipment, but how do you help your game from your insides out? Don’t go swallowing a pair of shin guards, that's for sure! 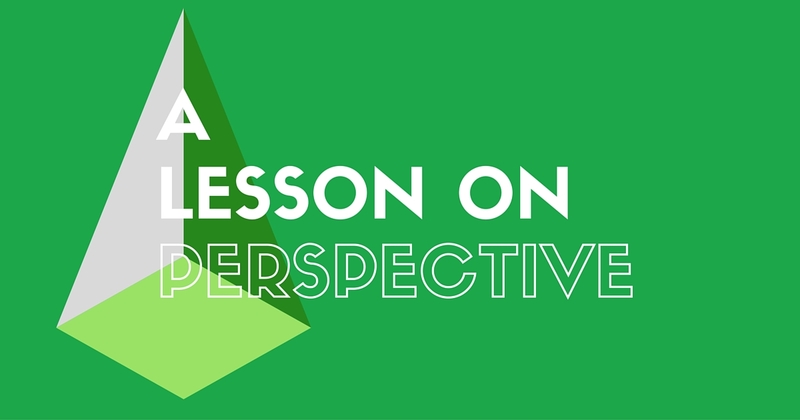 We love the fact that you want to see your kids do well playing sport, but we also want to give you a gentle reminder that it’s all about perspective. 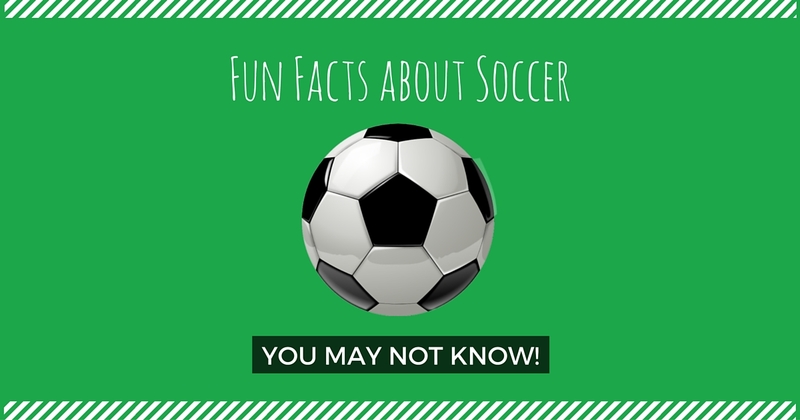 Fun Facts about Soccer you may not know! Soccer is a sport played between two teams of eleven players with a ball and is known as football in most countries outside of Australia and the United States. It is played by 250 million players in over 200 countries, making it the world's most popular sport. 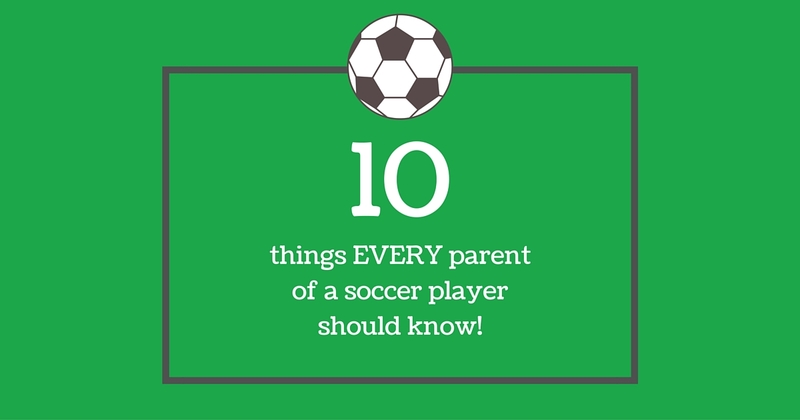 10 Things EVERY parent of a Soccer Player should know! Soccer teaches failure – in a good way! Soccer is an exciting and physical sport. Dreams can change from good to bad or bad to good in seconds. It teaches kids hard work from start to finish and lets them learn the foundation of a hard work ethic. By allowing your kids to get out there and learn from individuals other than you can teach skills that will last years past their youth soccer career.